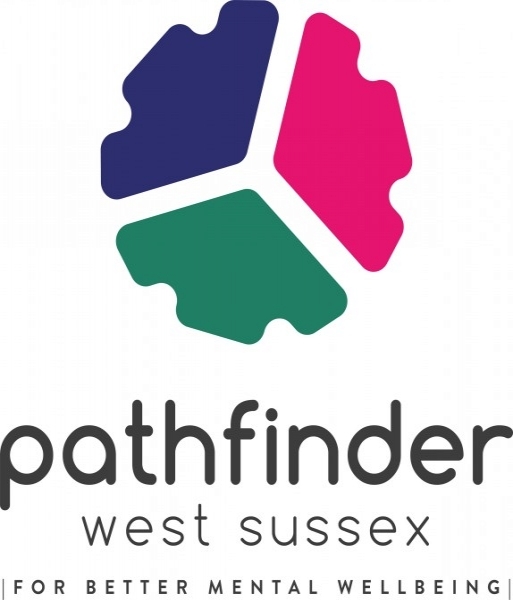 Pathfinder is a new initiative to streamline access to mental health support in West Sussex. Sussex Partnership have joined forces with ten established third sector providers in West Sussex to ensure that people with mental health needs can find the right support. The service offers to walk alongside people to help them access the right healthcare for them, this could be primary, secondary or third sector care. By providing a single point of contact the service hopes to help keep people well as they can signpost them quickly to where they need to be and prevent someone becoming more unwell as they try to navigate services without support. Pathfinder values the expertise of people with lived experience of mental health challenges and actively involves them in the design, delivery and monitoring of our services. The name, Pathfinder, was a suggestion from service users and the collaborative are proud to operate under this umbrella. The pathfinder website offers further information, tips for wellbeing and information and resources. Where can I access pathfinder support? Pathfinder is a West Sussex service operating in 9 areas. Each area has a single point of access phone number and email address to make it easy for you to be able to find all the information you need in one place. Any individual or professional living or working in West Sussex can make contact to get advice, information and sign-posting to available support. You can also get in touch via the pathfinder website here.